January 14, 2017 royalcountydevelopmental contextualism, transitions; focal theory; independence; loneliness; interdependence; residential child care; leaving care; aftercare; stress. 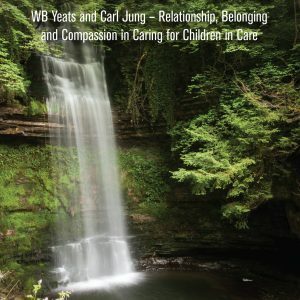 Unity through Relationship Introduction The following article is based on the opening address by Maurice Fenton at the recent “Unity through Relationship” conference held in Dublin, on 10th & 11th November 2014. Maurice Fenton is currently working with the presenters from this conference in compiling an edited book of chapters based on the individual presentations….